The South Shore Natural Science Center staff has started a process that will lead to the deployment of 17 surface ocean drifters with students all over the region, thanks to support from 3M Corporation. 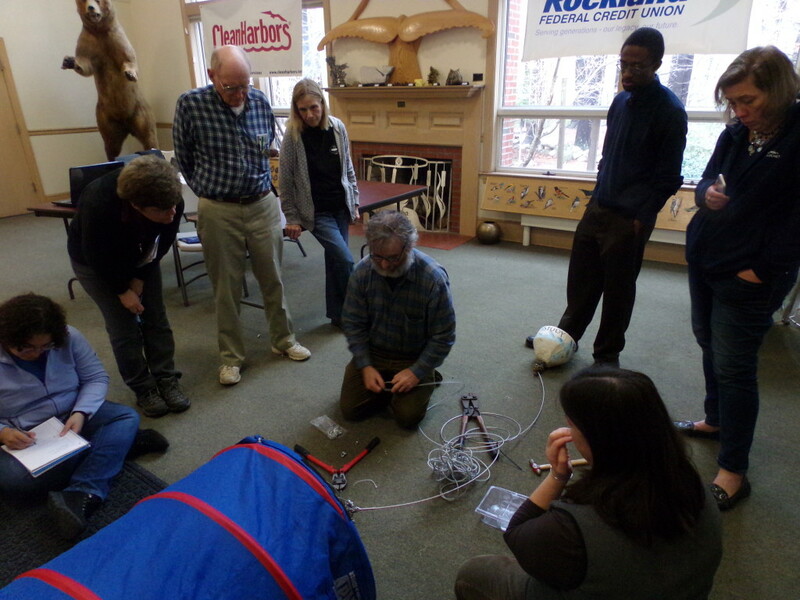 On Thursday, February 25, the Science Center’s former director of education and camping and now association grant writer John Galluzzo led a full day staff training on the drifter program as it ran in 2015, inspiring the staff to consider potential changes to the program, the drifters themselves, and even the protocols for 2016. John was joined in the training by Jim Manning, oceanographer for the National Marine Fisheries Service, the father of the drifter program. 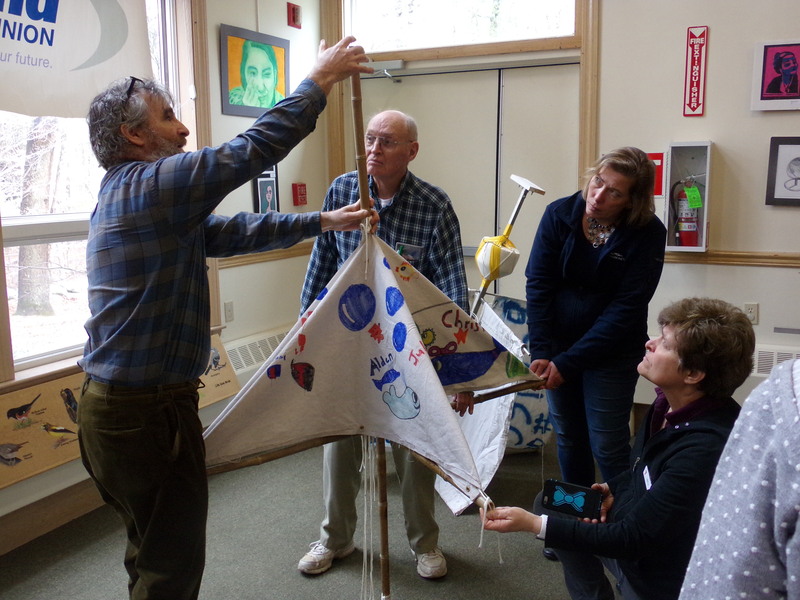 During the day staff and volunteers built their own drifter and saw demonstrations of two different models that they may build and deploy in 2016. Check in with the Science Center for regular updates as the year progresses!